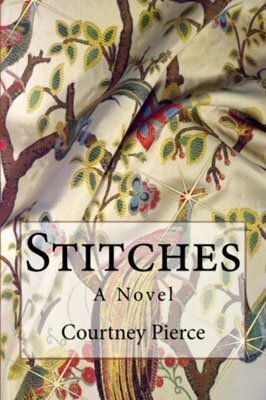 Courtney Pierce is an awesome story teller – she must be writing from real life because the book is so believable and relatable. 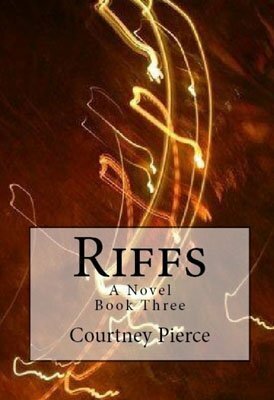 Three sisters who finally bond in their mid-life years tell an intriguing, interesting story that’s woven with unexpected twists and turns – laugh out loud stuff. 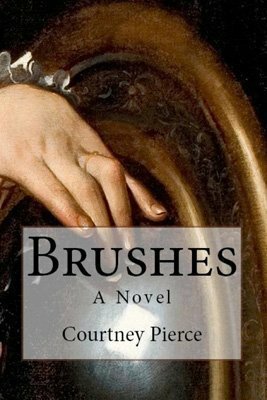 Courtney paints a picture of New England and the adventures of the sisters that makes you feel that you are along for the ride. I laughed, I cried, and I thoroughly enjoyed my ride. I honestly haven’t read a book for pleasure for over 8 years. Upon the recommendation of a friend, i purchased this book and absolutely loved it! I couldn’t put it down. Great writing and character development. 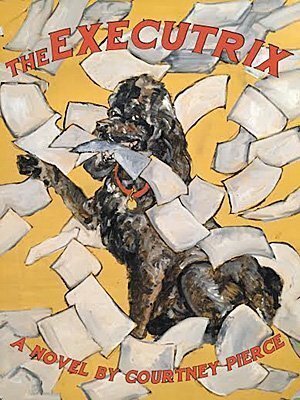 Was thrilled to find out there is a 2nd book coming. Can’t wait!. A delightful second peek into the boomer generation. Couldn’t put it down. Can’t wait for 3rd book. At long last, INDIGO LEGACY is done! 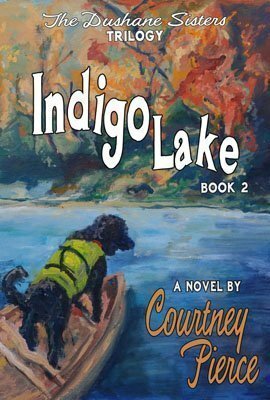 The book will released on December 1, 2018, but my readers can buy Indigo Legacy early!. My article on the Romancing the Genres blog spotlights the epidemic of Gray Divorce among boomers. The piece caused quite a stir after I posted it. While I never thought divorce would be part of my life, I move forward with wisdom and humor. Check out “My Life-Changing Event – The BIG One!” that posted on 8/22/16. The third and final book of the Dushane Sisters Trilogy, titled Indigo Legacy, is nearly complete. And it’ll have a whopper of an ending. The painting for the cover will be revealed this fall. More information is coming soon! 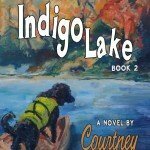 INDIGO LAKE IS AVAILABLE NOW! 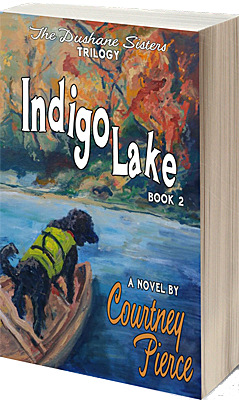 Indigo Lake is available in both Print and E-book formats on Amazon and most major online outlets. 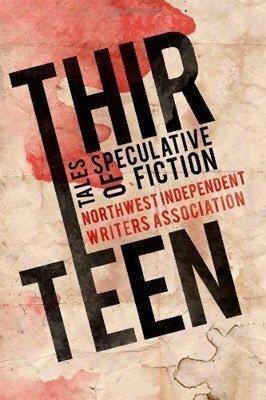 All of my books are available at Jan’s Paperbacks in Aloha, Another Read Through in North Portland, and at Reader’s Guide Bookstore in Salem. 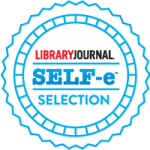 I’m pleased to share that The Executrix, book one of the Dushane Sisters Trilogy, was accepted as a feature selection in Library Journal’s curated SELF-e collections. It will be shared with subscribing libraries across the U.S. on BiblioBoard Library. You’ll now be able to purchase my books at Reader’s Guide Bookstore in Salem, OR. I’m so excited to develop this new relationship! Want to stay connected? I won’t spam you. If you’re going to Wordstock on Saturday, November 5th, in Portland (and what writer isn’t, right? ), then stop by the Willamette Writers table in the book purchasing area. 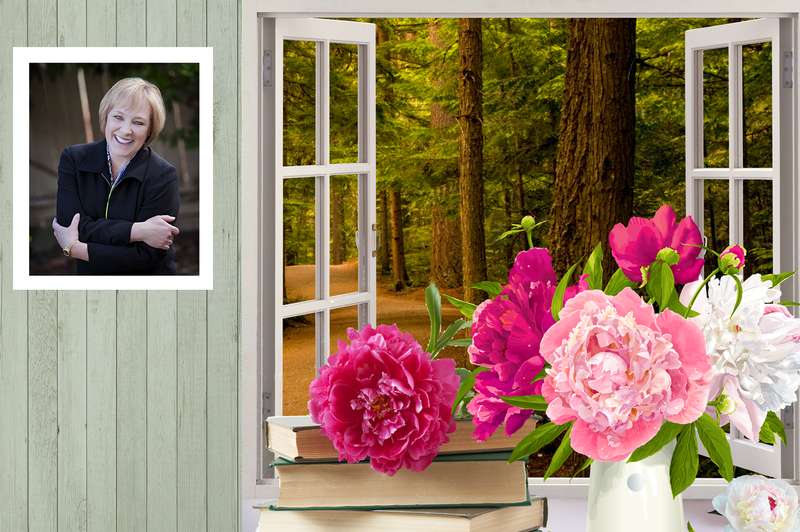 I’ll be there with my latest two books from 9:30 a.m. to 10:30 a.m.
I’ll be at the fall Home and Garden Show at the Portland Expo Center October 7-9 with over 20 local authors. Come by the Book Garden area. I’ll be signing and shaking hands. 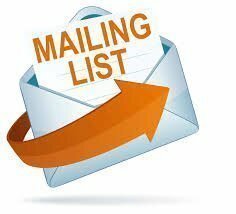 Check the calendar area of this site for all the details. 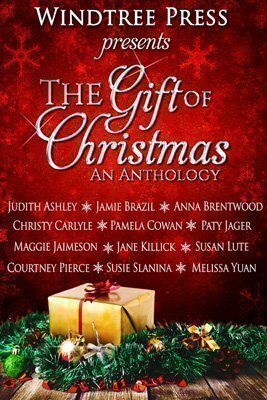 I’m one of the authors featured in this contest. Click the image above to enter. I’d LOVE to see one of my readers win!